Need material? We’ve got you covered with our handy calculator to determine the right amount of mulch or rock. Seasons come and go, as do our online deals and specials. Check out our current savings that you benefit from now. From compost to bark and rock products, we have the materials you need to make your landscapes and gardens stand out. Not sure where to begin or how much your project is going to cost you? Give us a call or fill out our form and we’ll help you out. 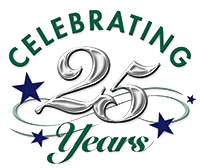 For 24 years, we’ve been helping make Utah homes and gardens healthy and beautiful. 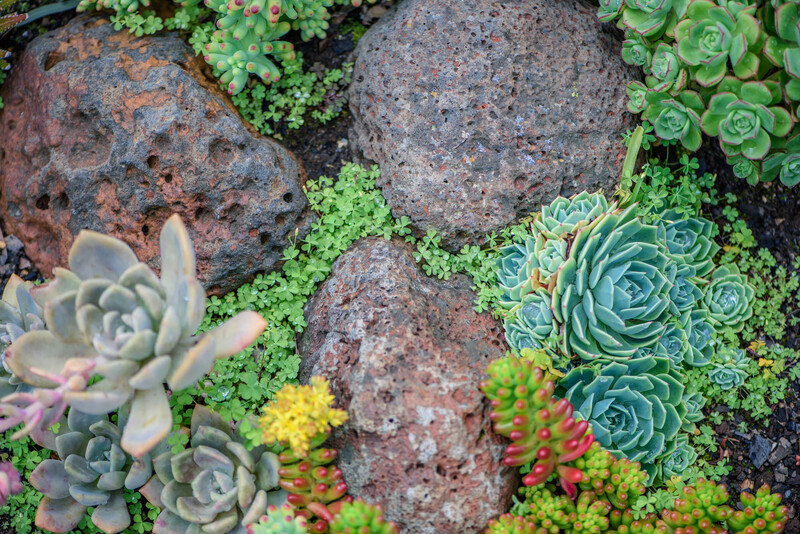 Whether you are starting a new flower garden or growing your own fruits and vegetables, Replenish™ Landscape Garden Products is here to help make your gardening goals a reality. Beautiful gardens, lawns and landscapes all start with the foundation of quality, nutrient filled soil. 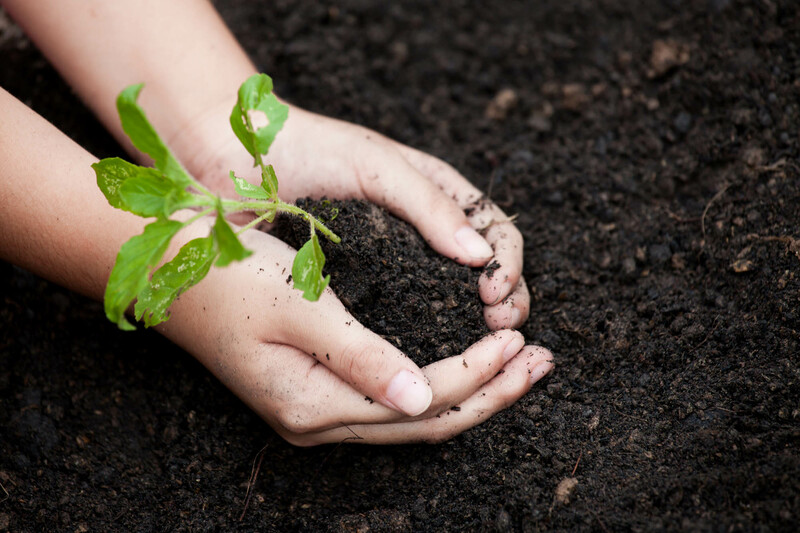 Our composts and top soil blends have been carefully developed and formulated to improve and enhance the basic growing conditions found along the Wasatch Front. All of our mulches, barks, and other products have been carefully selected to provide you, our customers, with the very best landscaping materials available in the Intermountain West. 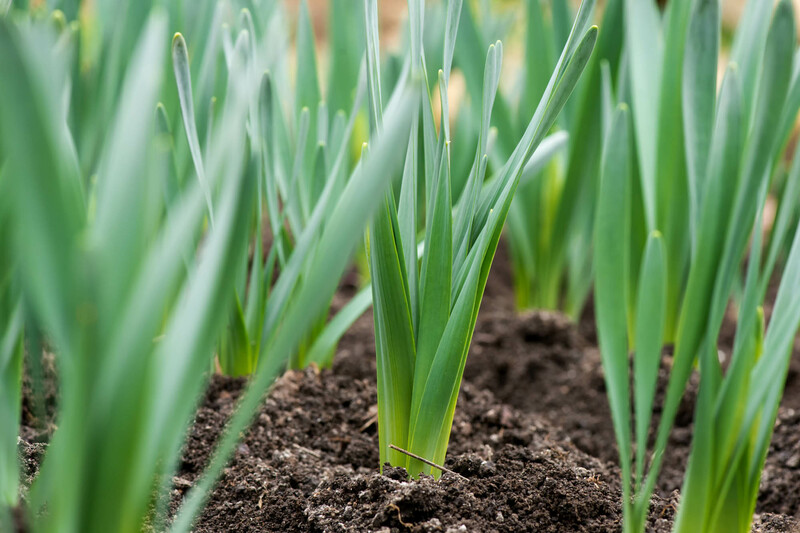 Organic mulch will decompose and have to be replaced, however in the process it will also improve your soil’s fertility and of course its organic content. Generally the dryer and woodier the mulch, the slower it will decompose and the less nutrients it will give to the soil. Replenish™ Landscape Garden Products offers Utah residents quality products that can nurture and enhance your beautiful gardens and landscapes. Why choose our quality mulch?